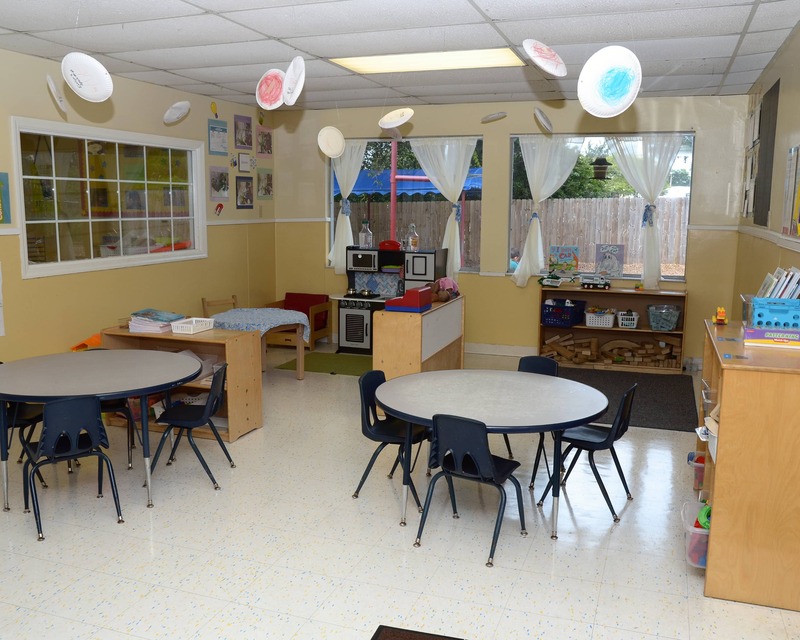 Thank you for visiting La Petite Academy educational daycare in Altamonte Springs, FL. My name is Mary and I am the academy director. 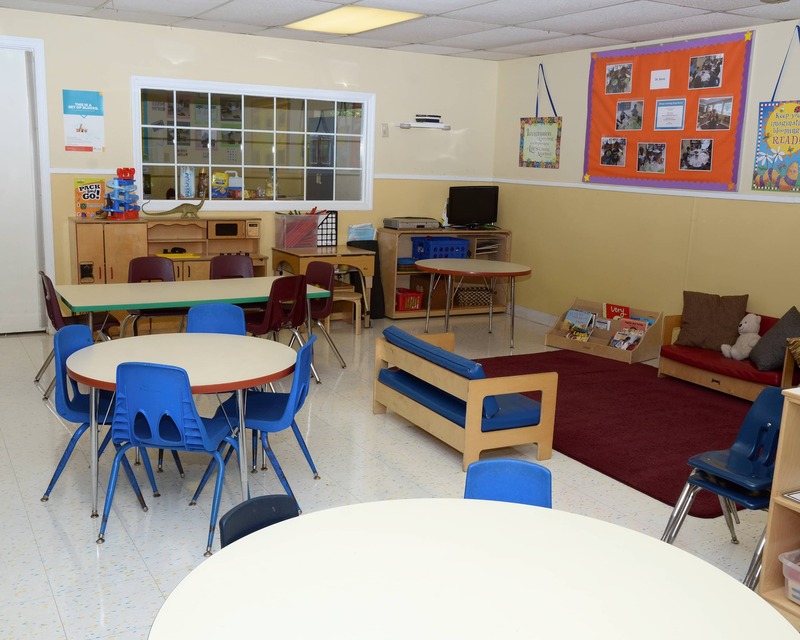 I have worked at this location for 19 years and have 30 years of experience as a teacher and manager. 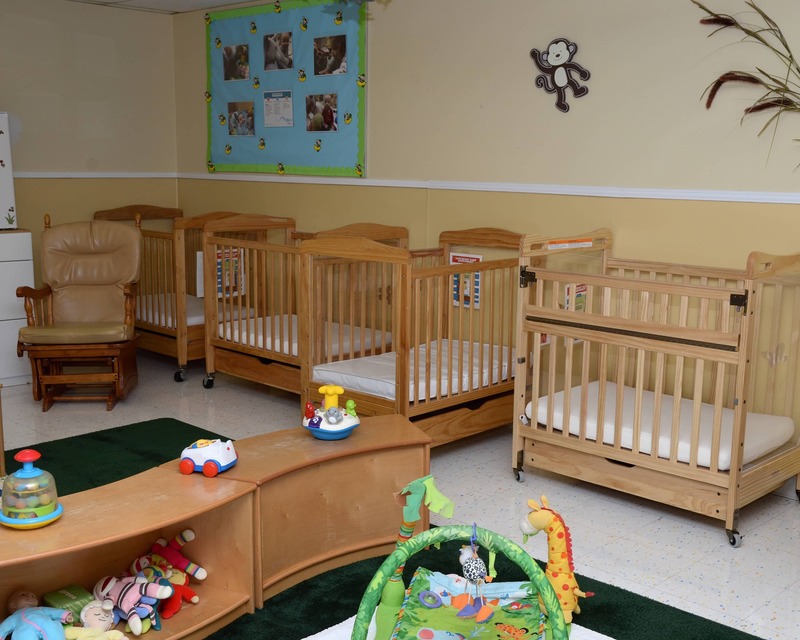 Our school, including Infant Care and superior Preschool programs, is nationally accredited by the National Early Childhood Program Accreditation. 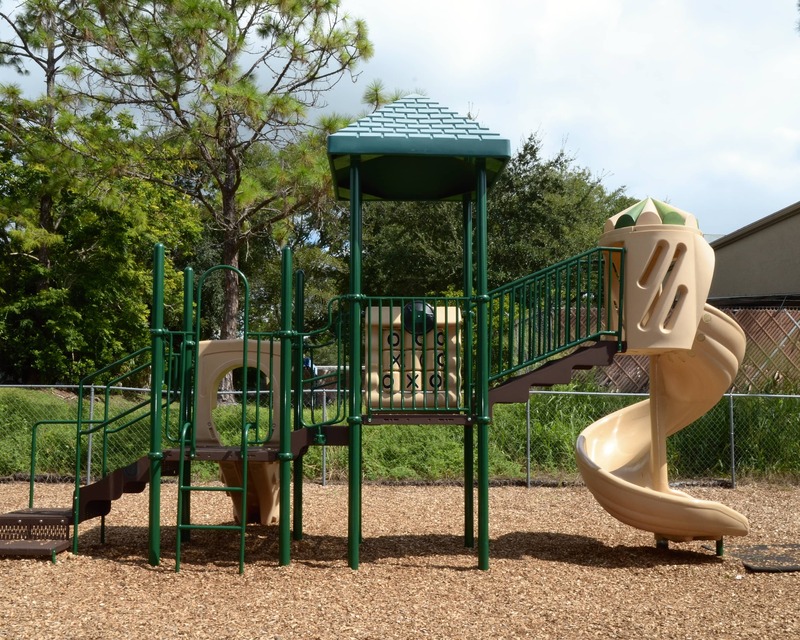 I strive to create a warm and welcoming environment here in Altamonte Springs and maintain an open door policy for anyone who would like to talk. We plan a lot of events for all to participate in and I work hard to ensure our families meet each other and develop strong relationships, as well. We are fortunate to have a great staff dedicated to our children and families. All of our teachers receive monthly training as well as ongoing training provided by the state. 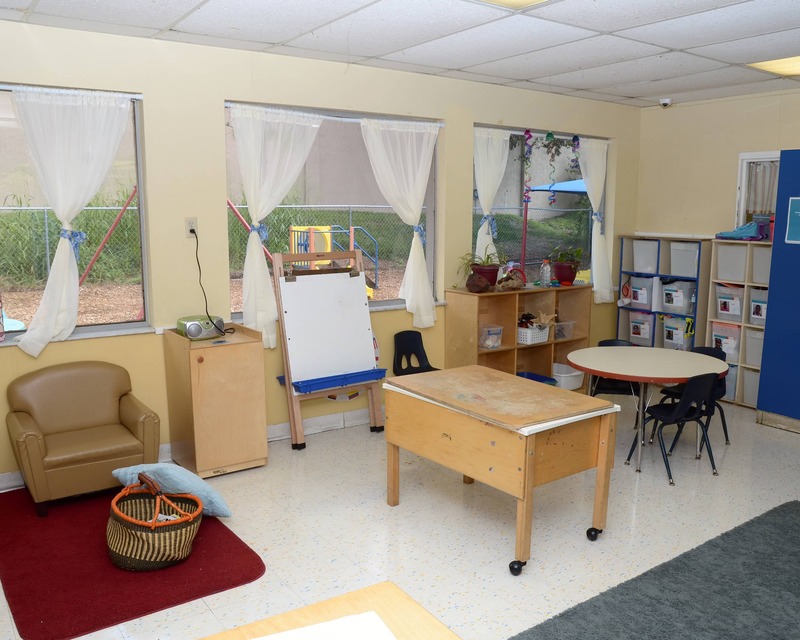 Schedule a tour of our La Petite Academy in Altamonte Springs, FL today! We look forward to meeting you! The teachers are amazing and very caring! 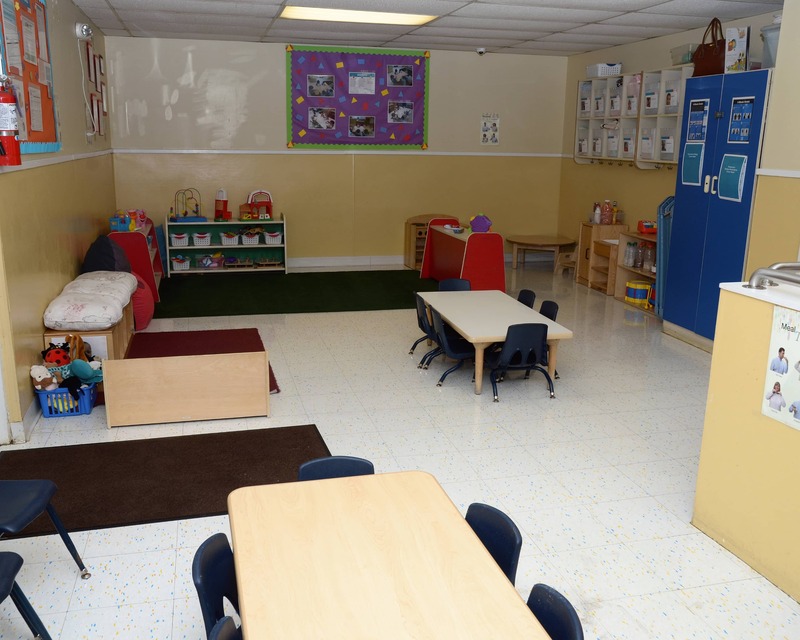 I have 30 years of child care experience and have worked for La Petite Academy for 19 years. I love working at the director at this wonderful school!